The market is also a popular meeting place for Frankfurt locals, who come here to enjoy a glass or two of apple wine or the latest regional vintages. 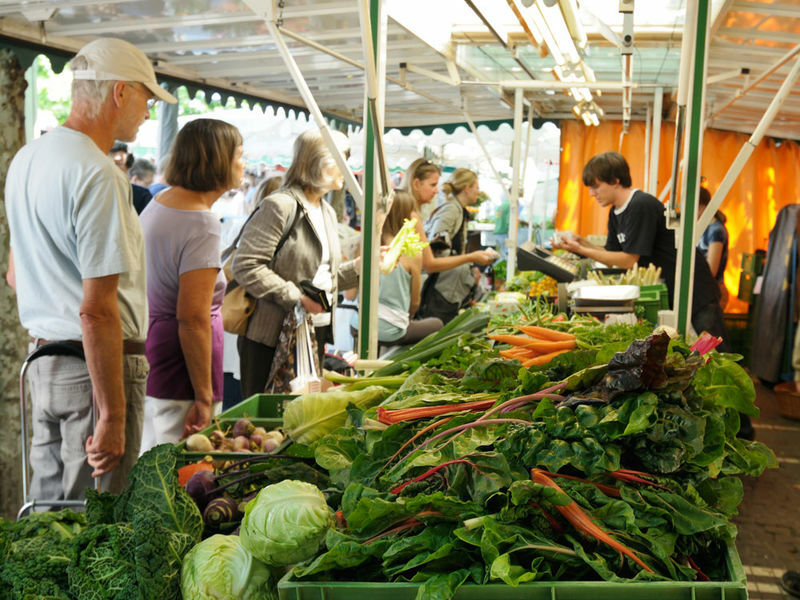 Frankfurt’s largest outdoor grocery market is the farmers’ market held every Thursday and Saturday at Konstablerwache. Here, one finds fresh regional products to take home or enjoy on site.